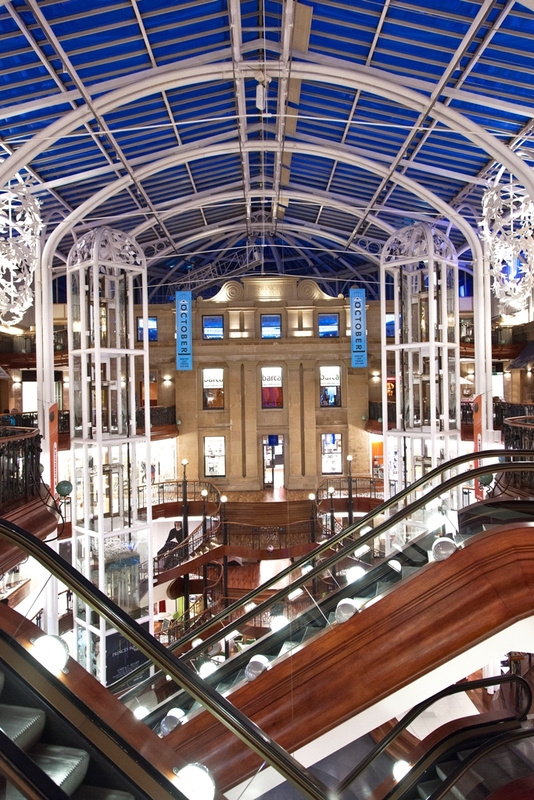 Glasgow’s leading shopping and dining destination, Princes Square, will be celebrating Scotland’s year of Homecoming this May with the launch of two exciting new initiatives – a week-long cultural photography exhibition and an exceptional weekend of single malt whisky tasting. 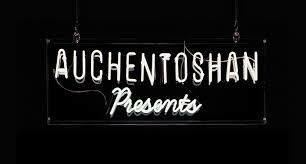 To tie-in with Homecoming Scotland’s ‘Whisky Month’ in May, Princes Square has partnered with local single malt whisky Auchentoshan to open a special ‘Auchentoshan Whisky Lounge’ which will host three spirited days of single malt tastings in the Centre. From Friday 16th to Sunday 18th May, shoppers will be invited to sample a range of outstanding expressions from the brand’s award winning portfolio, including Auchentoshan Classic, Three Wood and 12 Year Old. A new ‘Taste of Glasgow Culture’ photography exhibition, which will be located in the Courtyard of Princes Square from 16th to 23rd May, is set to further excite visitors. The exhibition will showcase striking images from some of the city’s most iconic music and film moments, featuring leading lights from the Scottish arts scene, past and present. 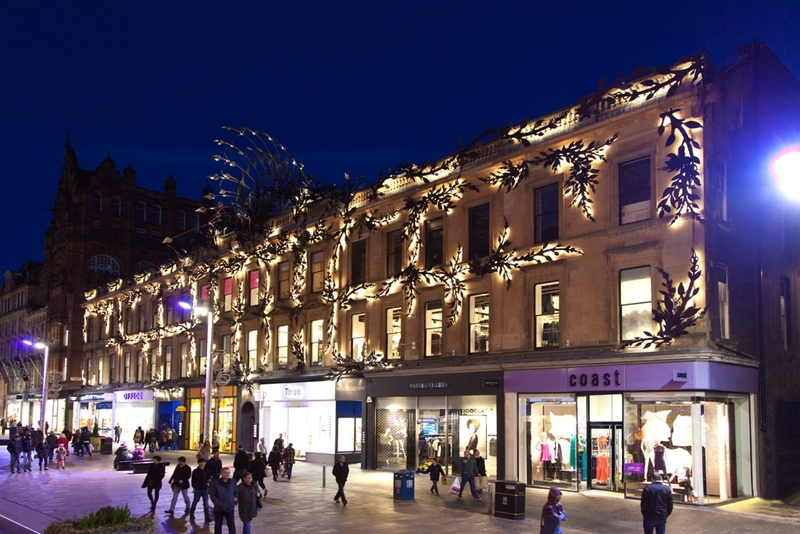 Princes Square has been an integral part of the Glasgow style scene for over 20 years and is the perfect platform for a celebration of the city’s finest whiskies, its globally-renowned culture and its famous ‘Style Mile’ which offers the best of Glasgow fashion, shopping and dining. Visitors can sample a selection of Auchentoshan single malt whiskies in Princes Square from 16th to 18th May between 11am – 8pm and view the ‘Taste of Glasgow Culture’ photography exhibition from 16th to 23rd May. Perfect timing as The Glasgow Whisky Festival is held Saturday 17th May. This festival is part of Homecoming Scotland’s celebration of Whisky Month and features stands showcasing Scotland’s finest drams plus whiskies from all over the world. Alongside the whisky stands there will be other spirits, fantastic foodies and beautifully crafted whisky barrel furniture. Doors open at 1pm, so if you are visiting the Festival, why not stop off at Princes Square first, or after?